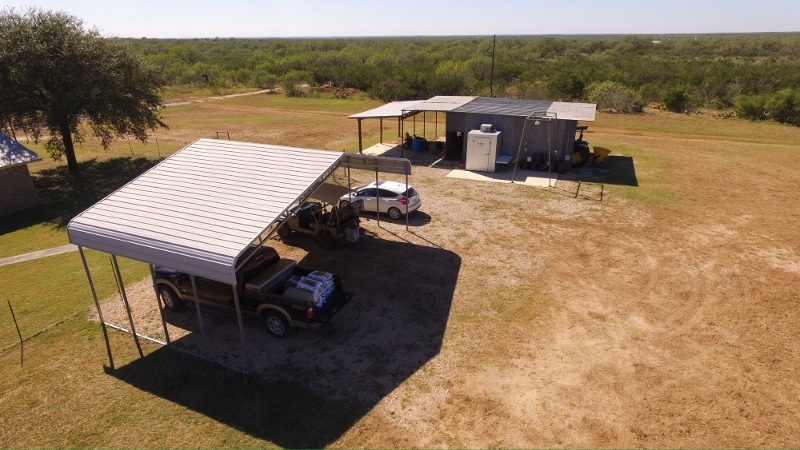 This property is set up and ready to go. 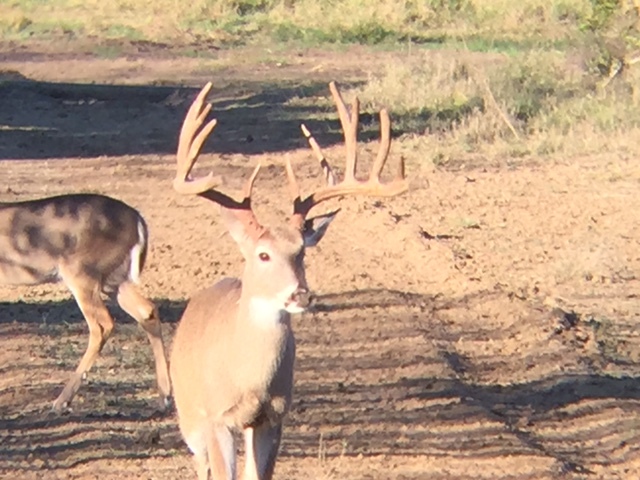 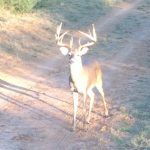 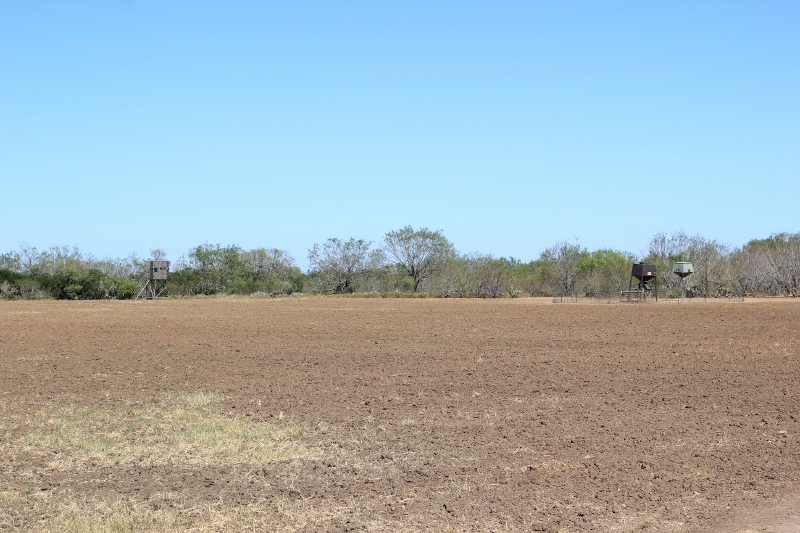 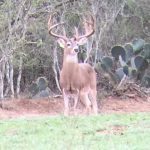 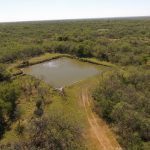 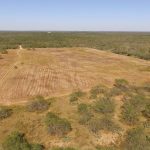 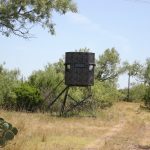 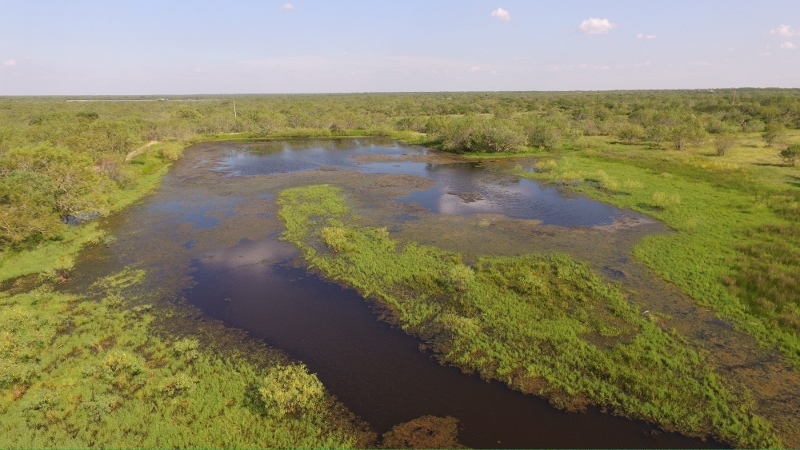 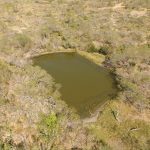 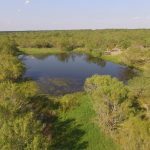 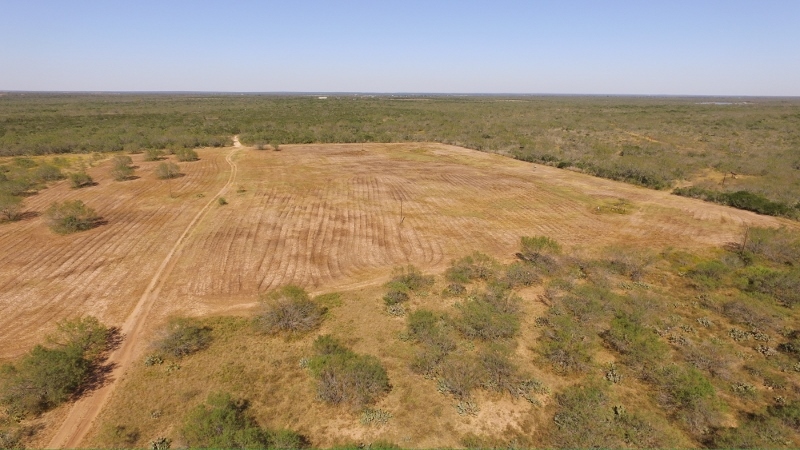 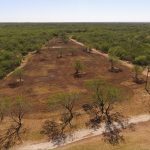 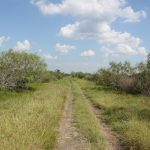 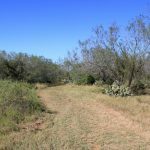 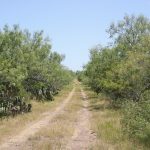 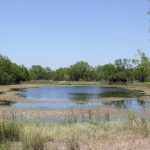 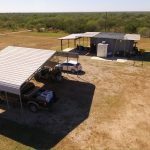 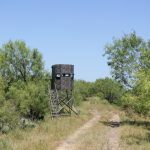 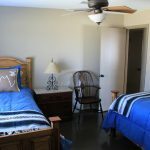 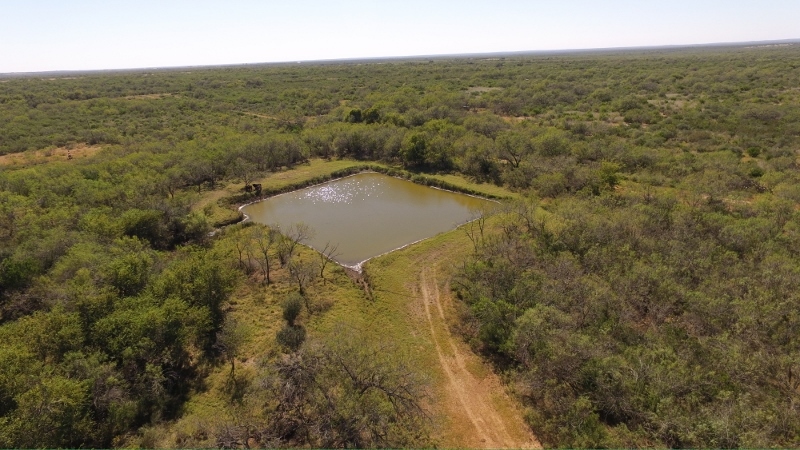 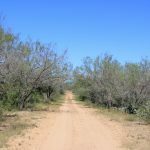 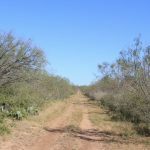 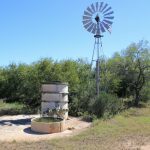 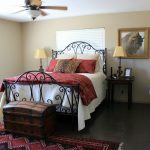 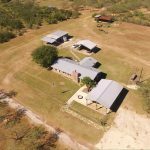 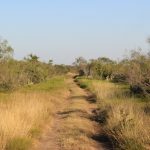 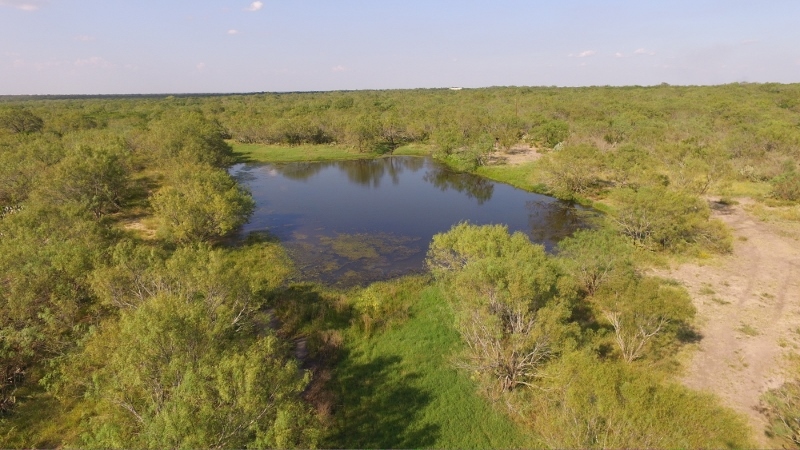 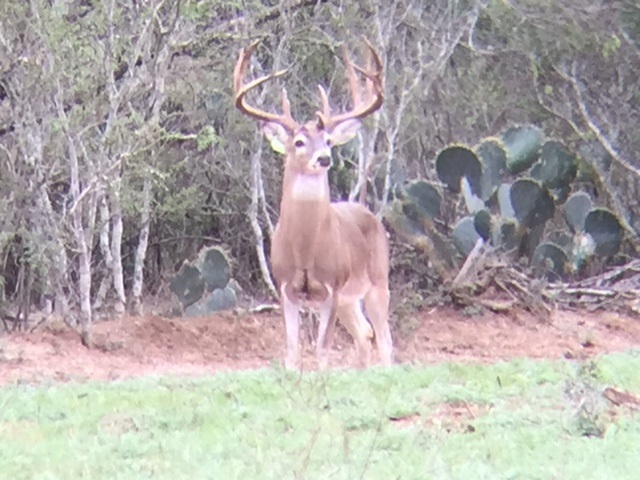 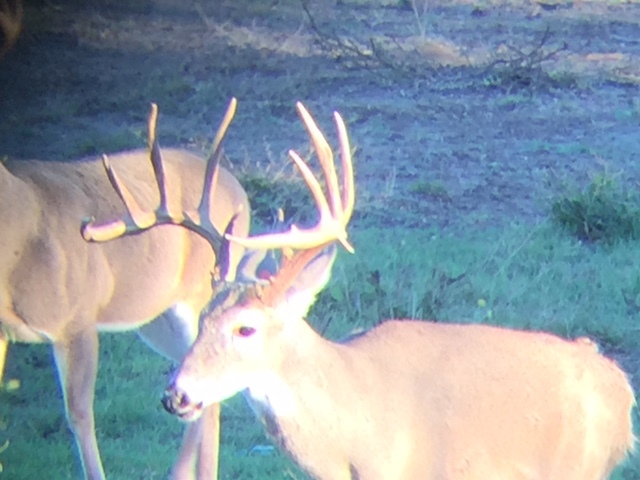 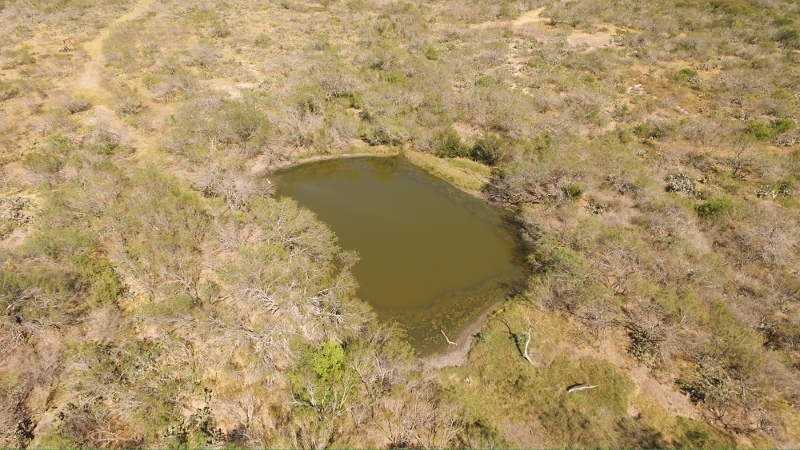 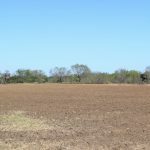 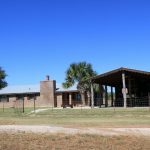 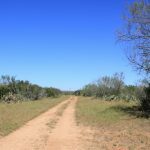 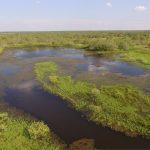 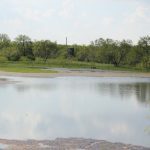 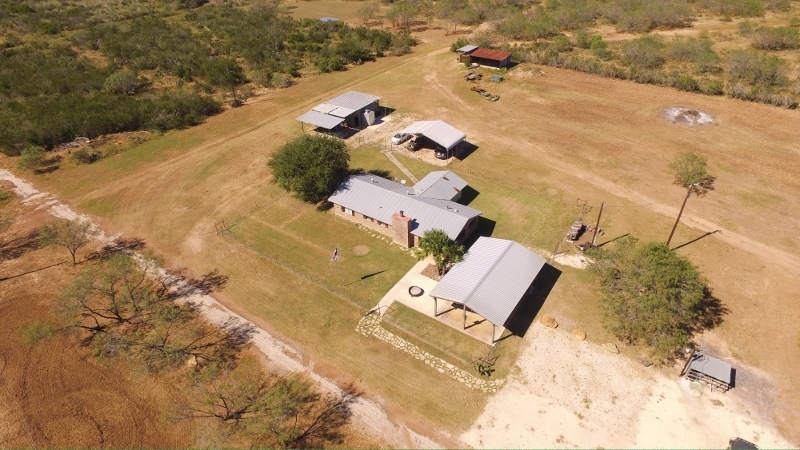 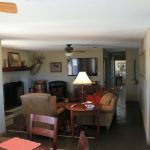 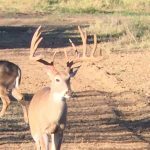 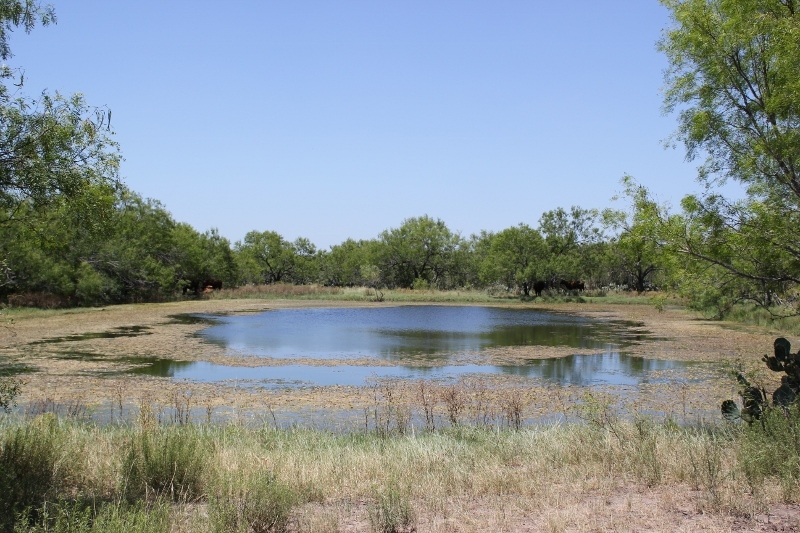 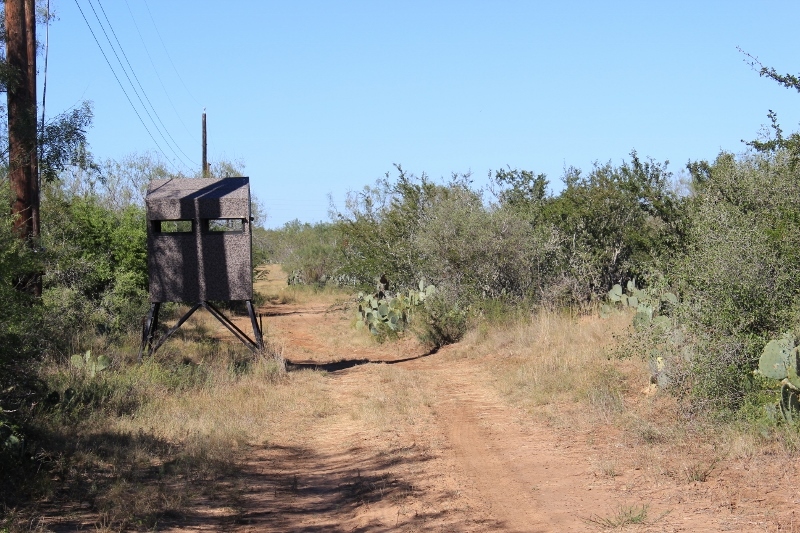 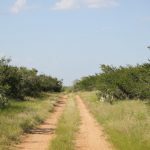 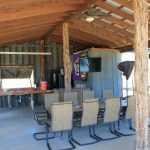 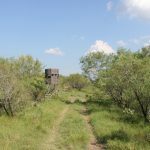 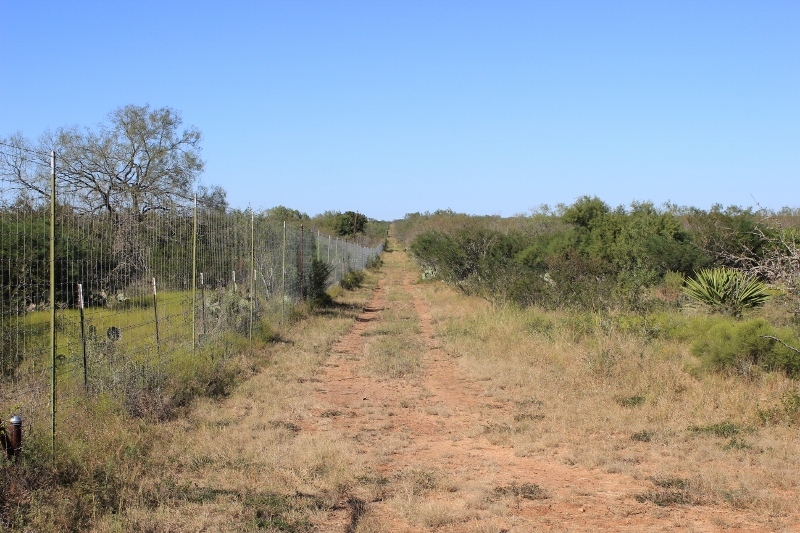 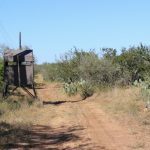 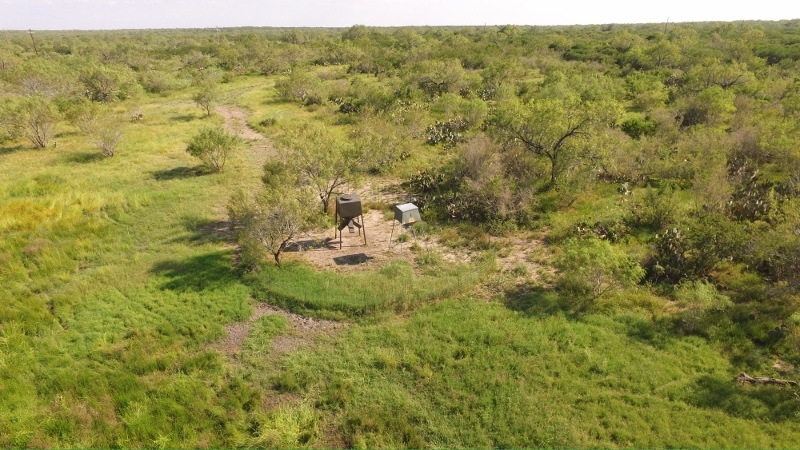 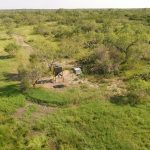 Located in one of the most desirable areas of Frio County, this ranch features Great improvements, awesome wildlife habitat, good surface water, lots of game and conveniently less than one hour from San Antonio. 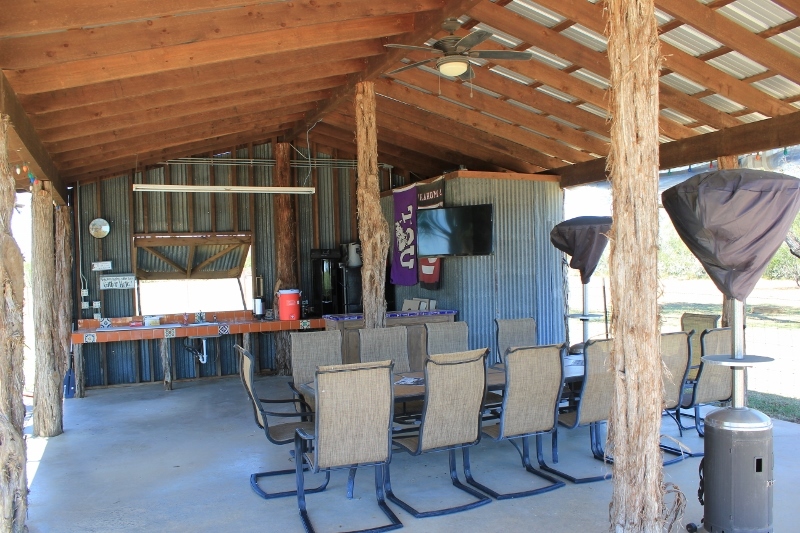 The headquarters consist of a nice brick ranch house, large entertaining cabana, carport, and small barn with walk-in cooler and game cleaning area. 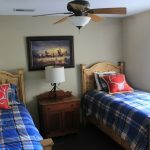 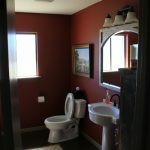 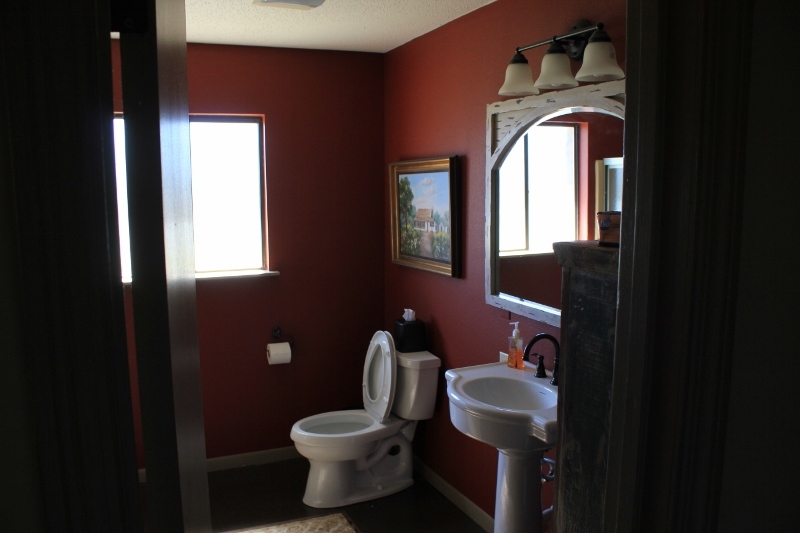 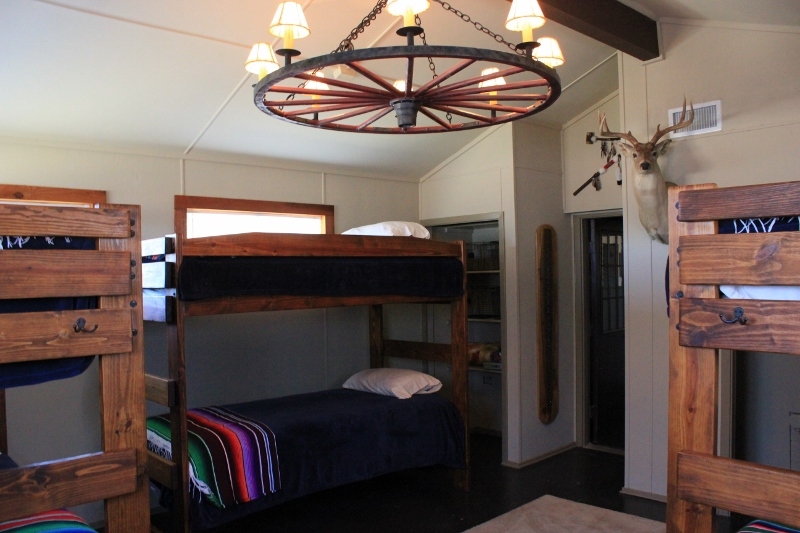 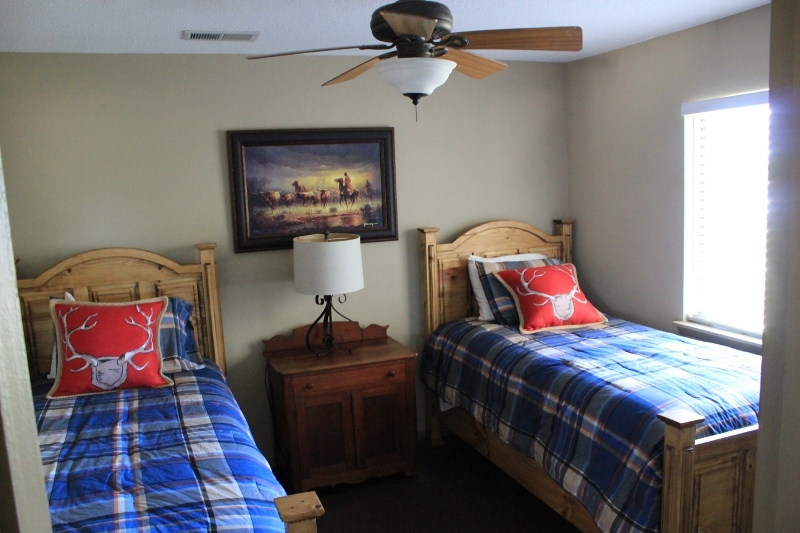 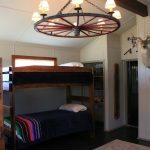 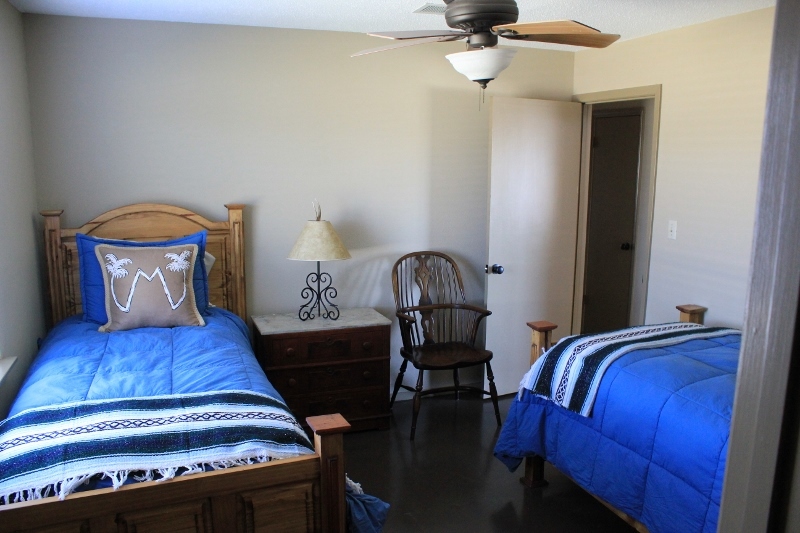 The house is approximately 2100 square feet and has 3 bedrooms, 2 full baths and a large bunk room. 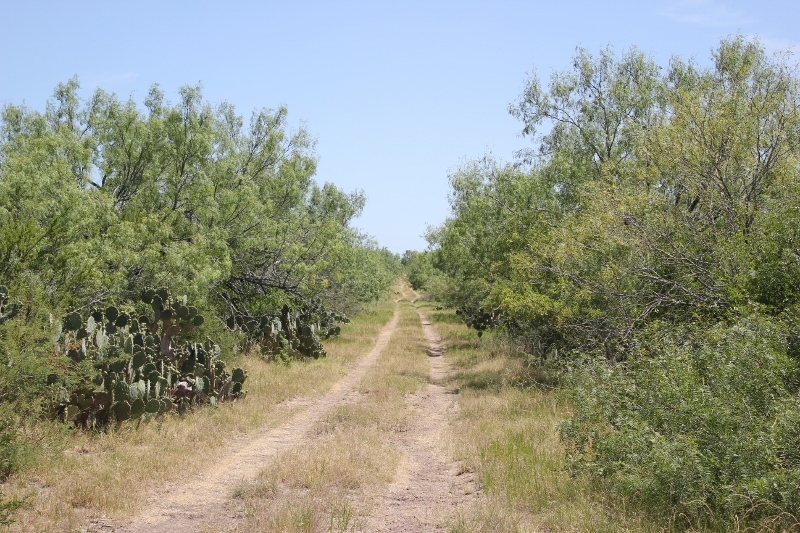 The majority of the ranch is native brush with an excellent diversity throughout. 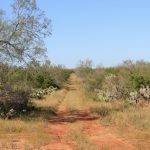 All of the highly desired species of vegetation such as blackbrush, quayacan, coma, granjeno, guajillo, and pear can be found in abundance. 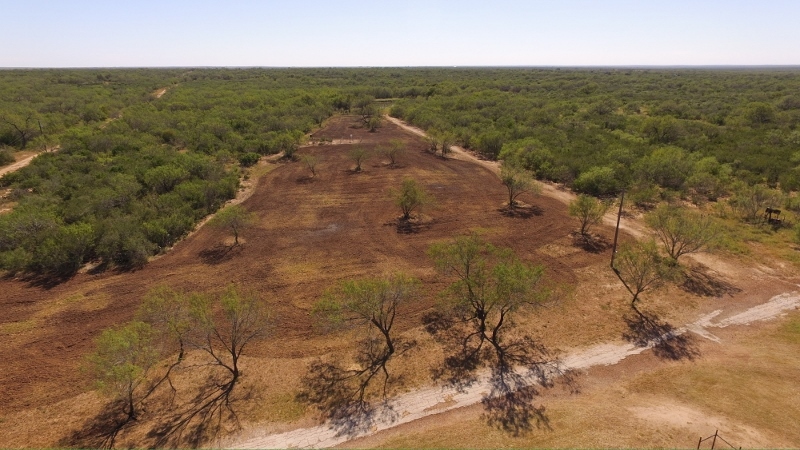 There are 3 nice food plots throughout the property which range in size from 3 acres to 12 acres. 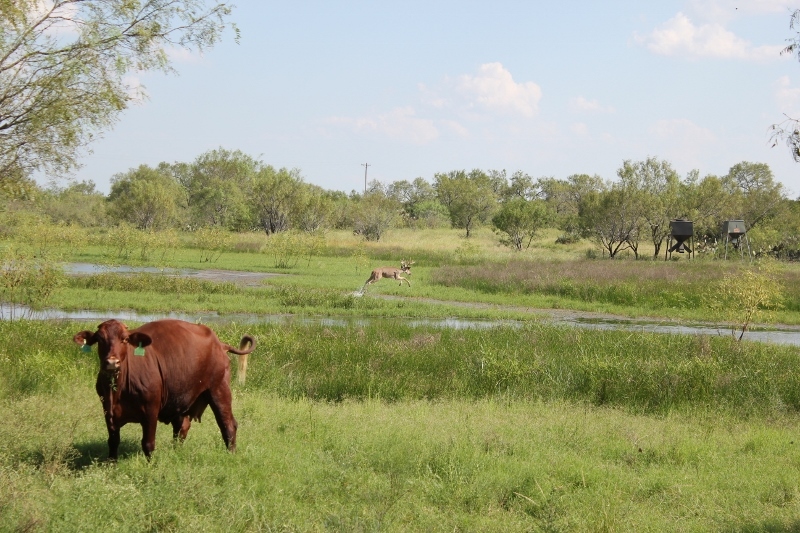 Due to the excellent soil and minimal livestock grazing, the native grasses are healthy and are producing optimal ground cover. 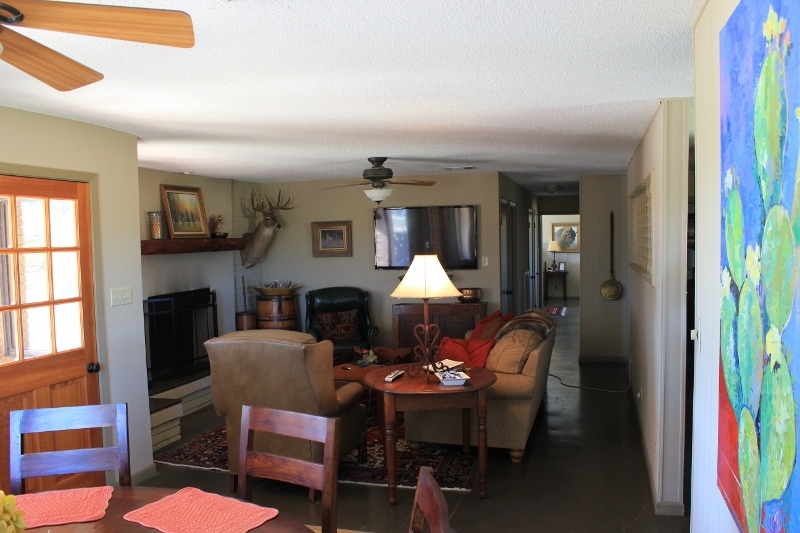 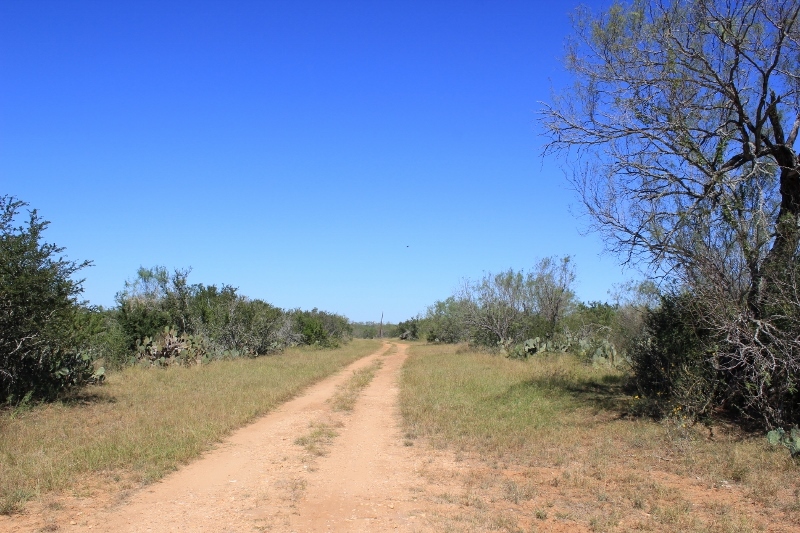 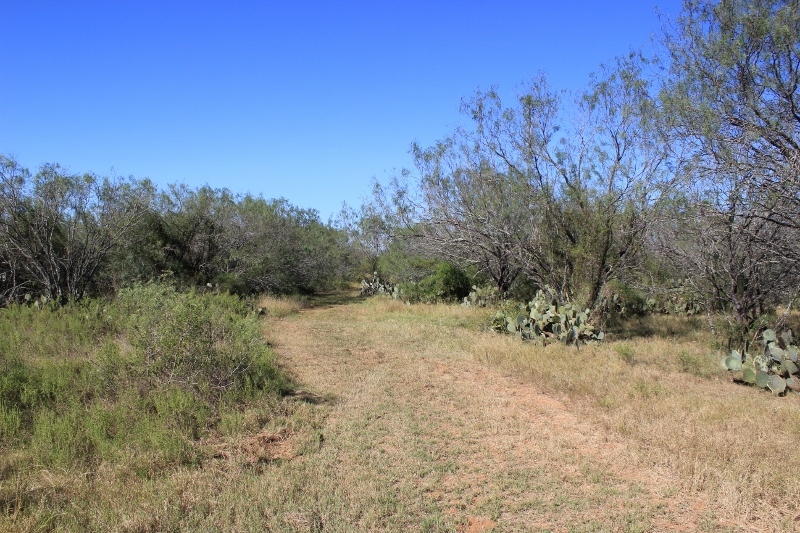 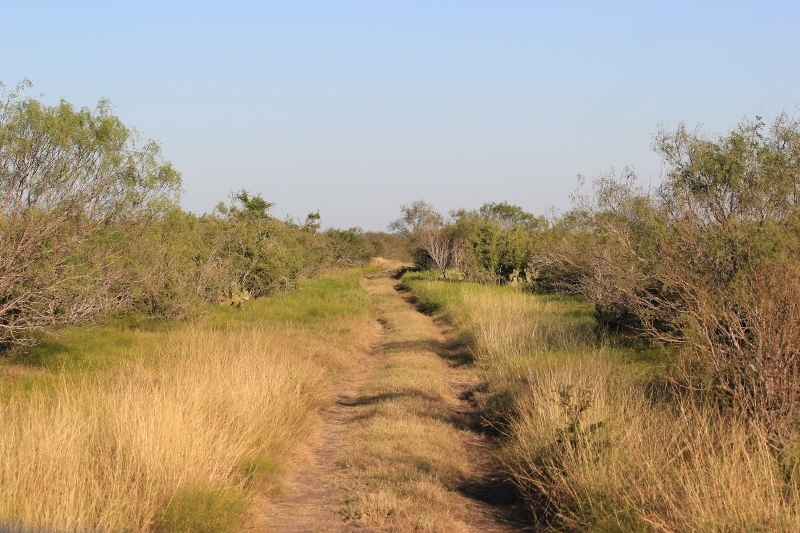 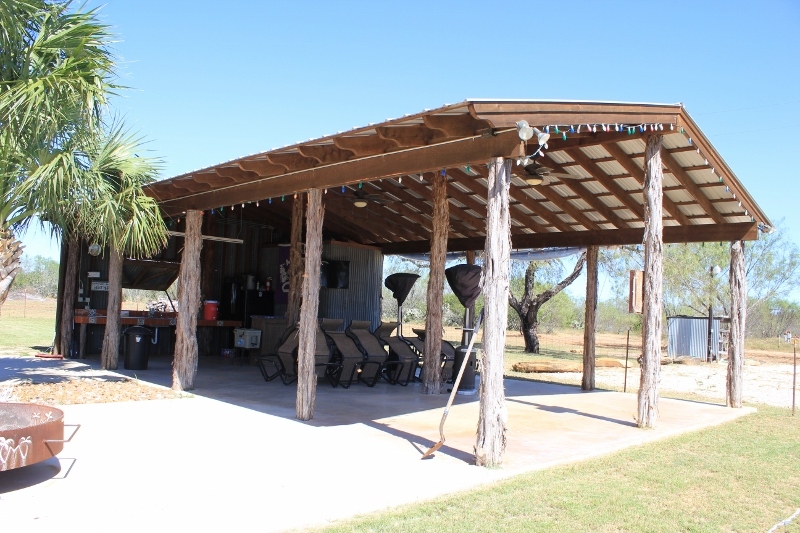 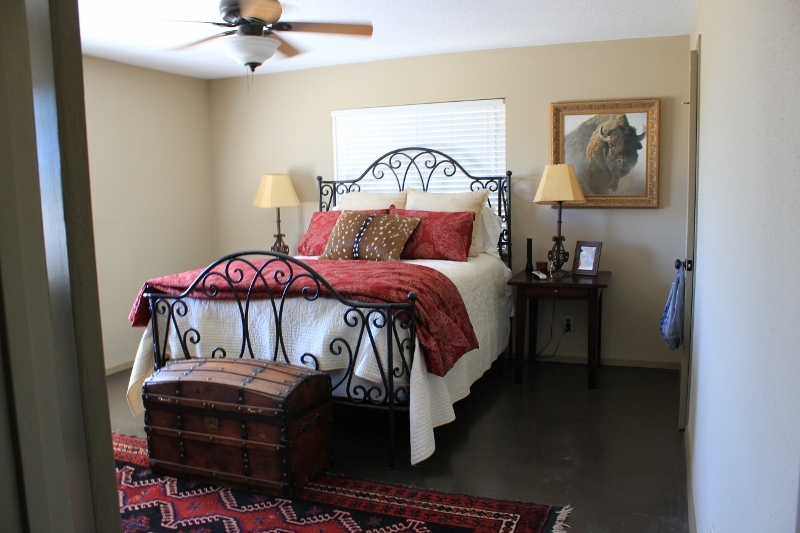 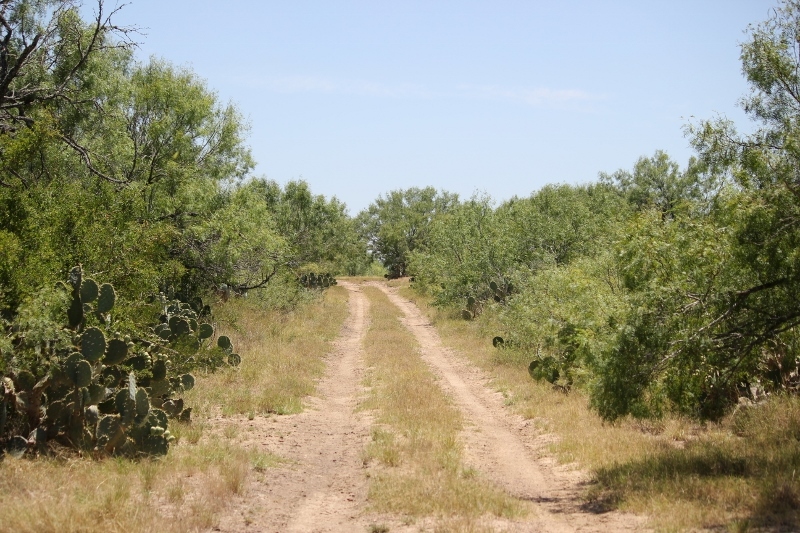 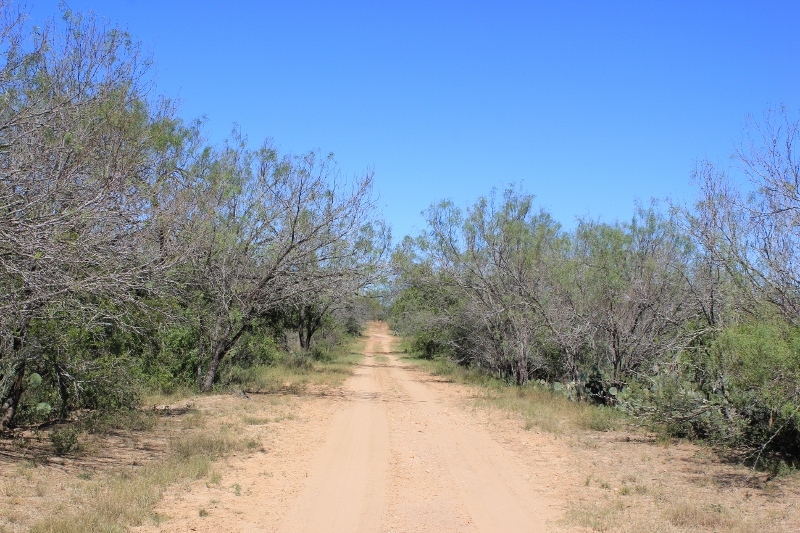 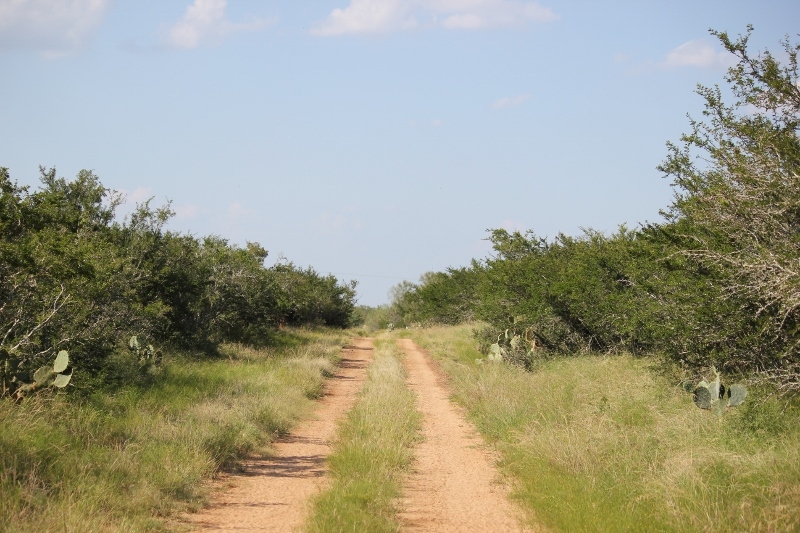 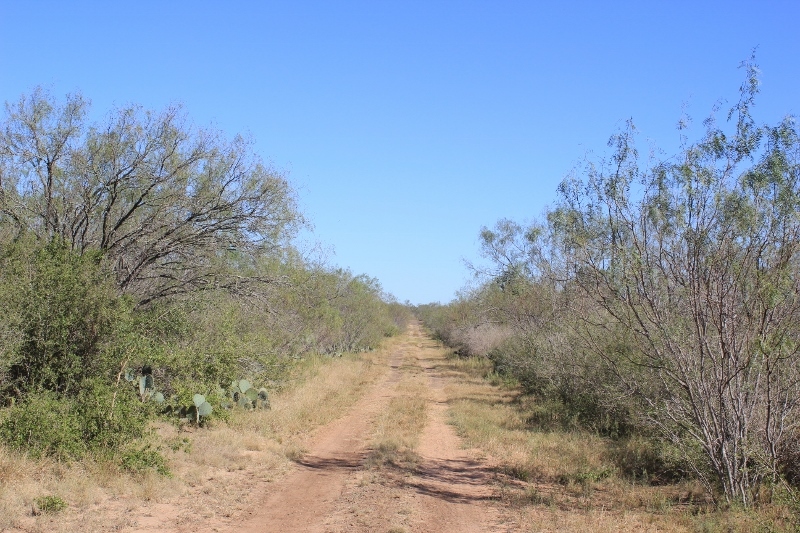 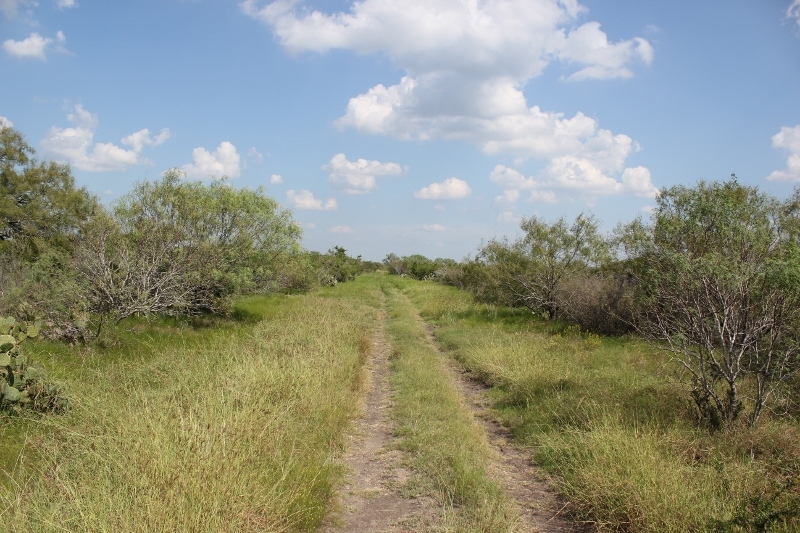 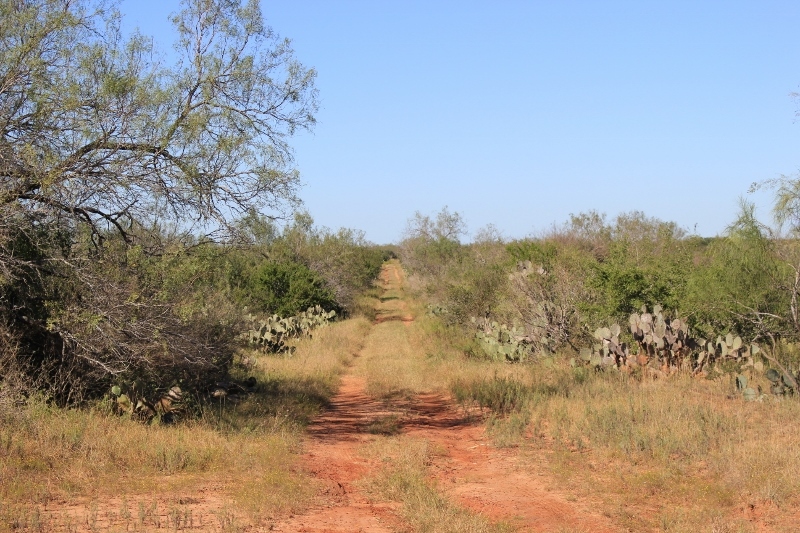 The property has several good roads in place which makes the ranch easily accessible. 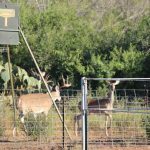 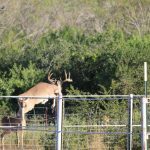 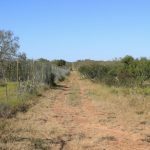 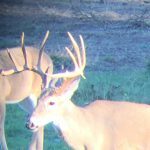 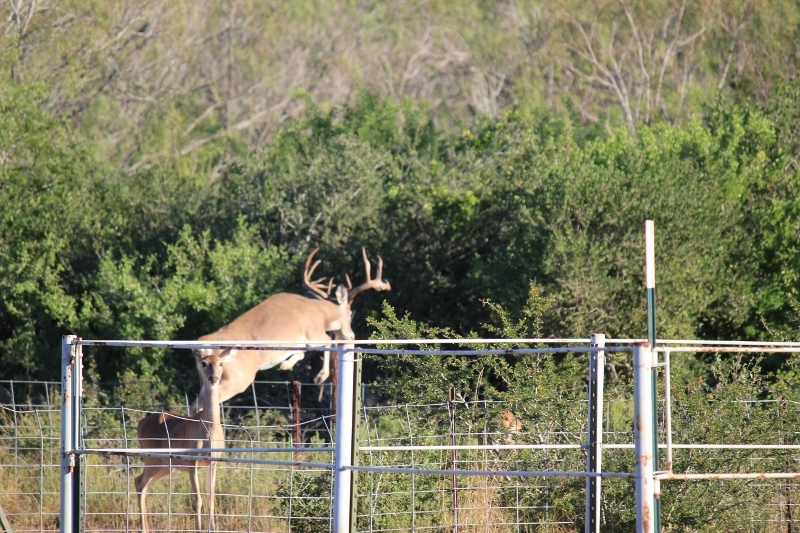 The ranch has been under high fence for 4 years and the current owner has introduced 30 bred doe and several high quality bucks to enhance the deer herd. 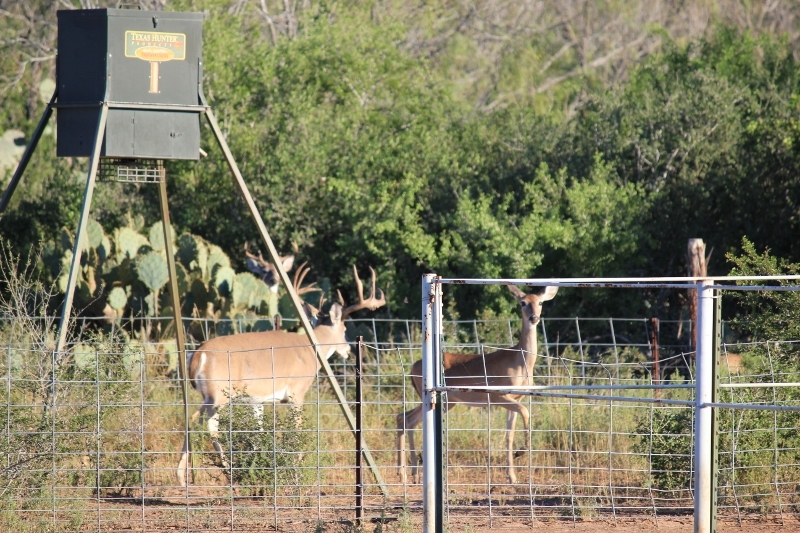 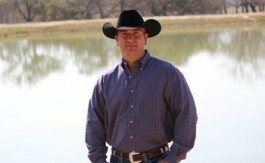 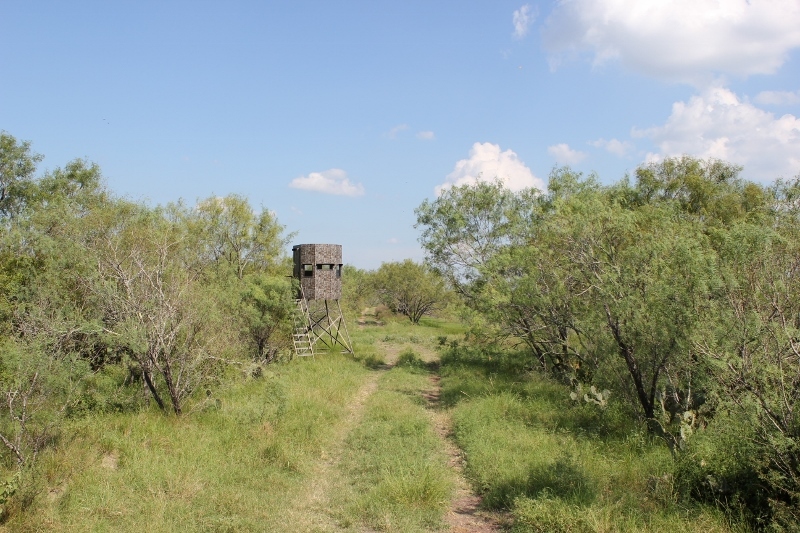 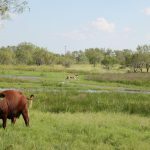 The entire ranch is under a level 3 MLD permit and has been under strict game management. 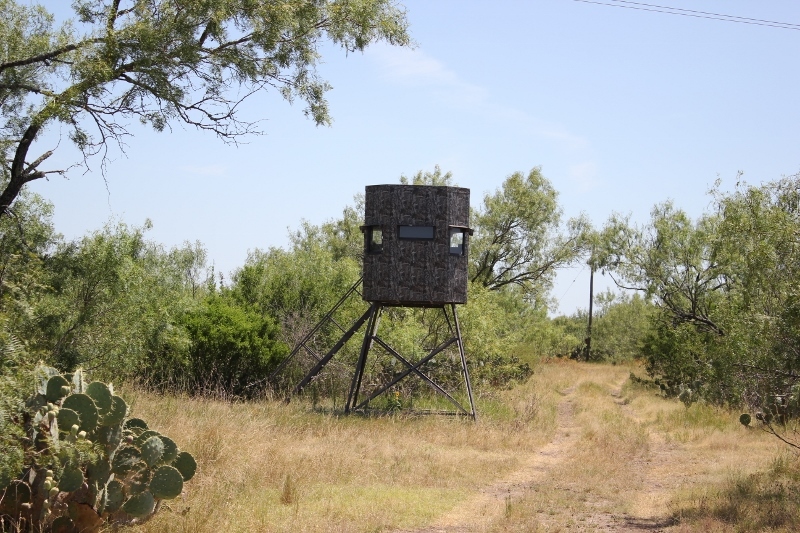 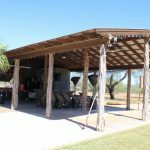 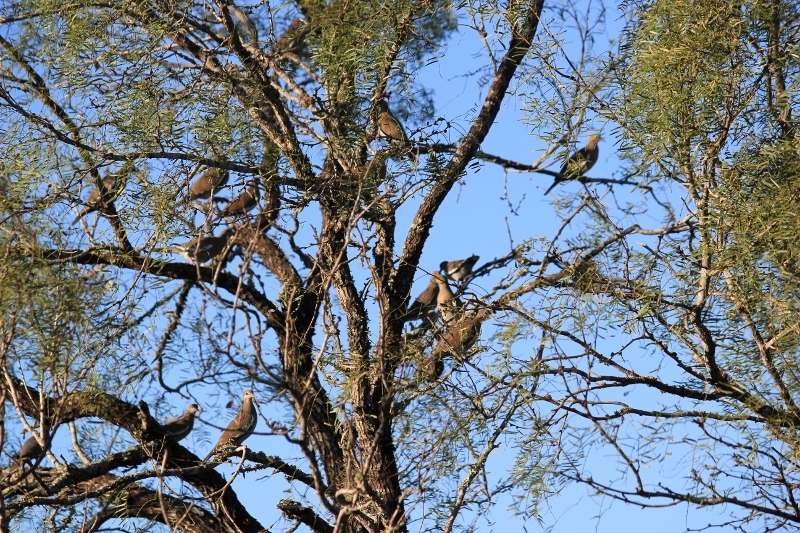 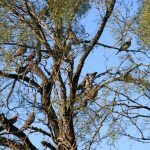 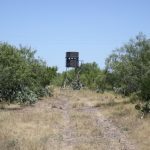 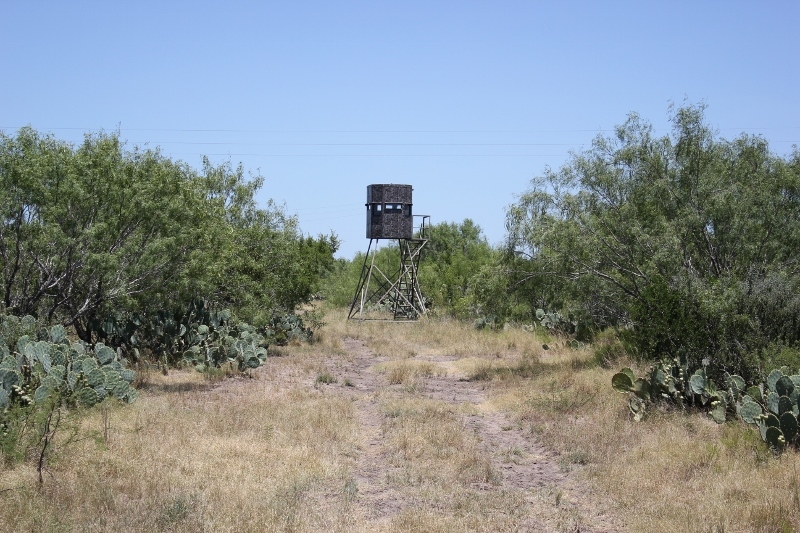 Along with a great deer herd, the property offers a variety of game such as hogs, turkey, water fowl, dove & quail and javelin. 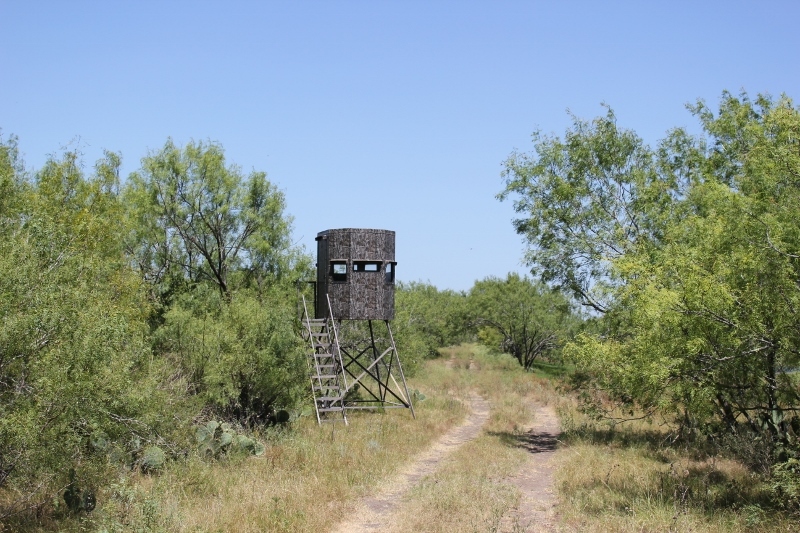 There are several blinds and feeders set up and ready to hunt that will convey with the sale. 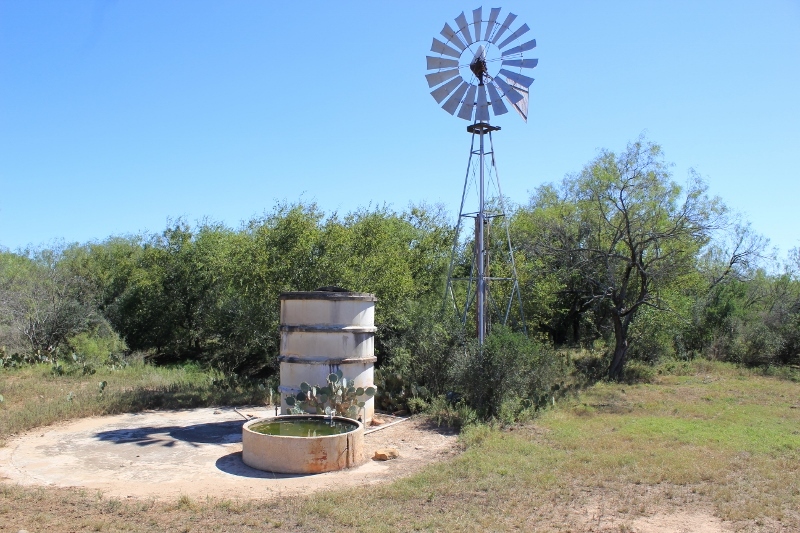 There are 2 water wells and 4 nice size stock tanks on the ranch with excellent holding capability. 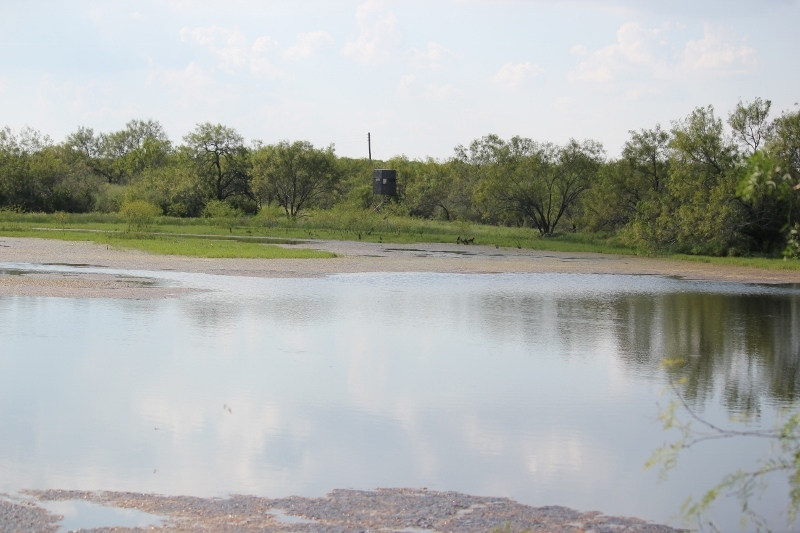 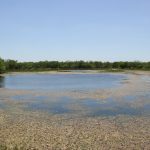 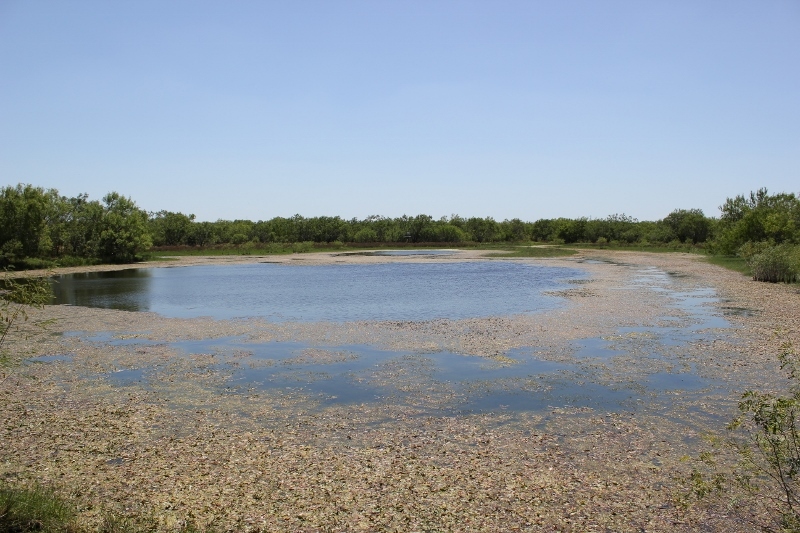 The tanks are stocked with fish and provide excellent habitat for water fowl. 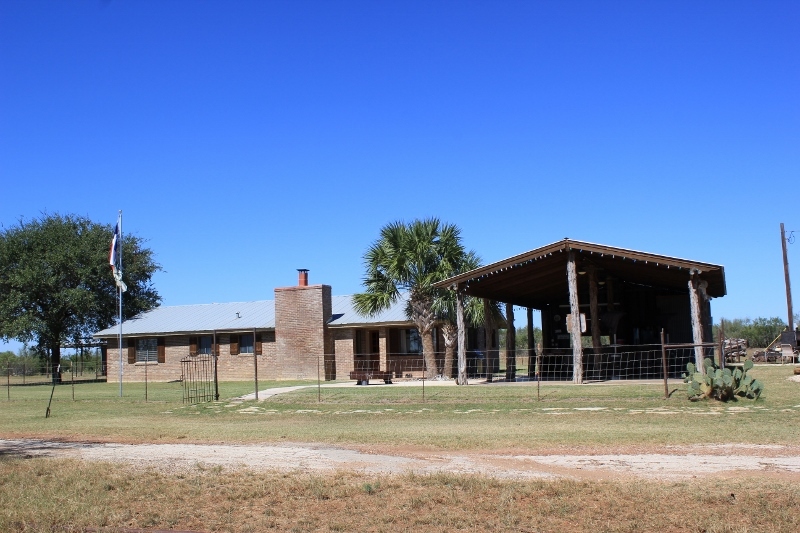 Property is located on County Road 2740,about 1 mile East of FM 472. 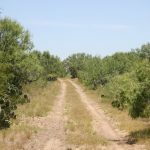 Property is approximately 5 miles South of Bigfoot and also has frontage along County Road 2880. 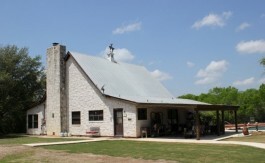 Driving time to San Antonio is just under 1 hour.